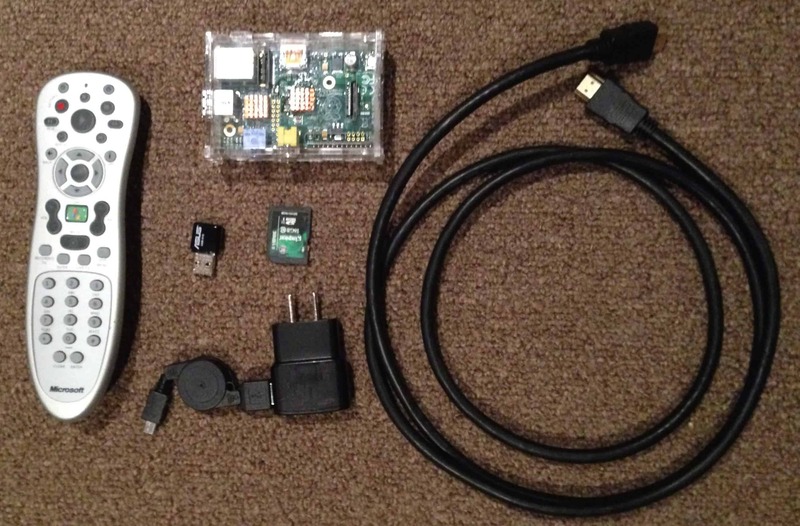 Home Home Media How to install RasPlex on Raspberry Pi 1 and 2? What is needed to Install RasPlex on Raspberry Pi? 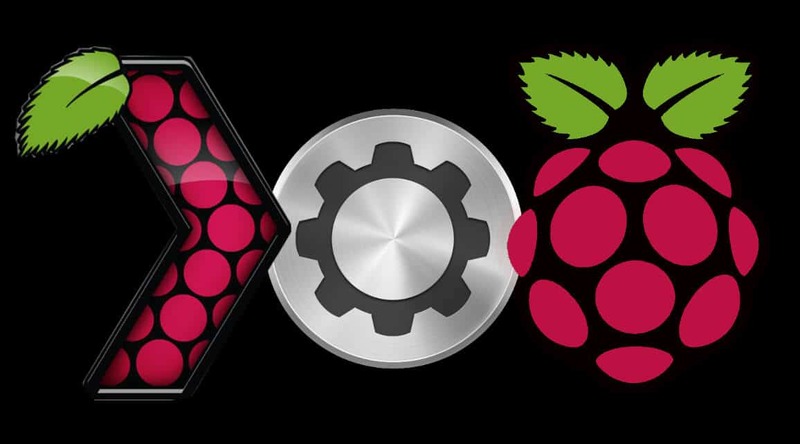 The first step to install RasPlex on Raspberry Pi, including Raspberry Pi 2.0, is to create a disk image on your SD card. This process is simple as RasPlex now provides a RasPlex installer. 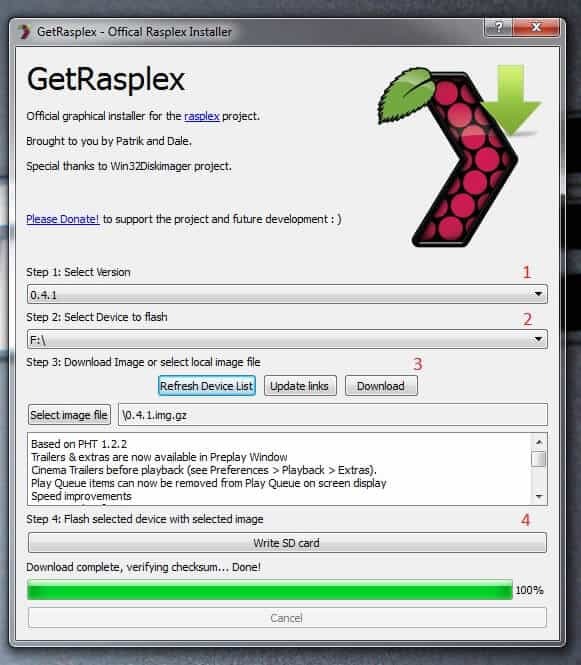 RasPlex download can be done from the RasPlex site. The following steps can be used for installation from a Windows machine. First, you will need to insert the SD card you are going to use in your card reader and ensure that it's plugged into your machine. Once that is done, launch the installer and follow the steps listed and shown in the graphic below. Now it's time to continue to install RasPlex on Raspberry Pi. First, do not plug in the power cable. Second, you will need to connect the Raspberry Pi to your TV with the HDMI cable, connect your remote control or keyboard, plug-in your Wifi adapter or wired network cable, and insert the SD card. Once this is all done, plug in the power cable. 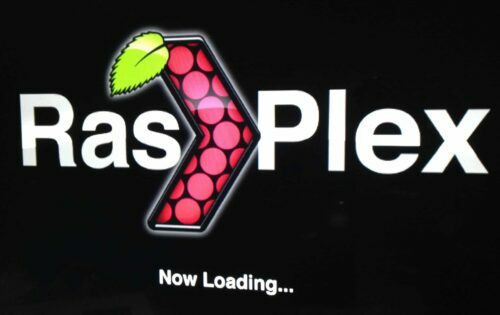 Your Raspberry Pi will boot up and begin to expand RasPlex. Login to your ‘My Plex'. You will be asked to use your computer (or any device with a web browser really) to navigate to plex.tv/pin and input you pin and connect. Pre-caching – you will be asked to ‘pre-cache' much of the meta data from your Plex server to improve performance. You will need to reboot after install is complete for this to take effect. You may notice however, that the menus feel a bit clunky. I've also found that play back, especially of full 1080p videos with 5.1 audio, can be a little choppy. On Raspberry Pi 1 B and B+, overclocking should reduce any lags. Raspberry Pi 2.0, there should be any lags. Next up will be an article on overclocking your RasPlex on Raspberry Pi setup.